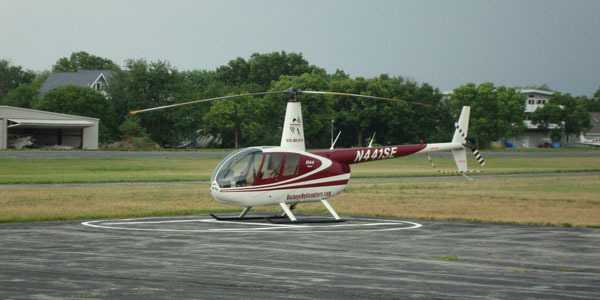 Looking for a helicopter tour to enhance your day at Put-In-Bay? Our white tour will let you experience a trip around the island. This helicopter tour will show you the gorgeous scenery such as Cedar Point, Port Clinton, and of course the beautiful island of Put-In-Bay. The tour is proximity 12 miles in length.